Immigrant's Contribution to U.S. and To TN. 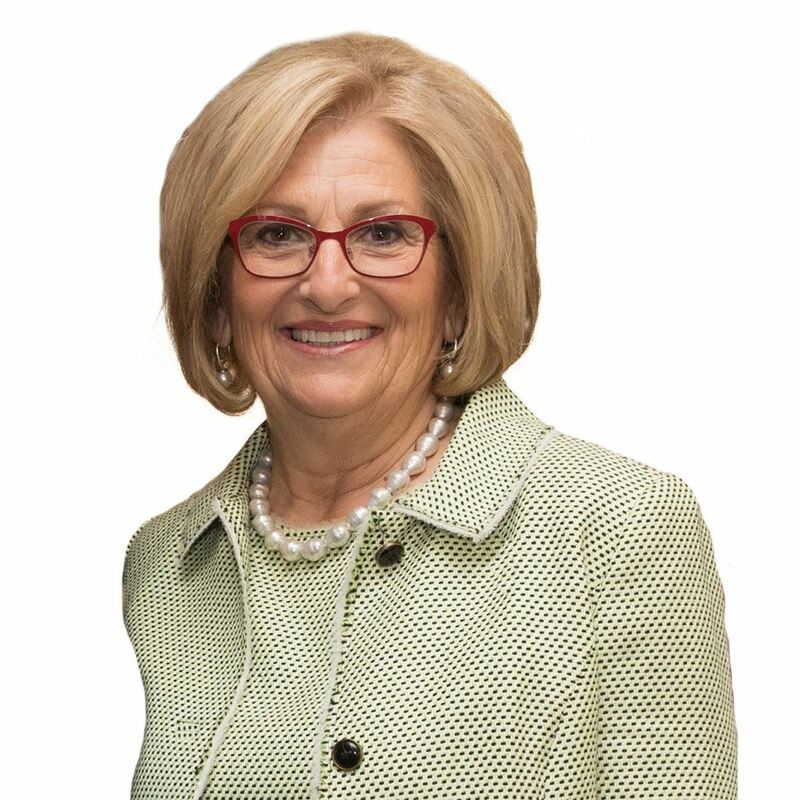 "Building a More Prosperous Tennessee" "Entrepreneurship in Good Times and Bad"
Diane Black is a nurse and has been a small business owner and educator. However, her favorite titles are daughter, wife, and grandmother. Her love of her family and faith has guided her values and decisions in public service. She entered politics as a nurse who saw TennCare bankrupt our state and was determined to do something about it. She won election to the State House of Representatives and the State Senate, becoming Chairman of the state Senate Republican Caucus. As a state legislator, she fought against the state income tax and authored the most important pro-life legislation in Tennessee history. She was elected to Congress and became the first Tennessean to Chair the House Budget Committee. As chair, she passed the most conservative budget since the Reagan administration and joined President Trump in passing the largest tax cut in decades. She has also sponsored and passed major pro-life legislation in Congress. As governor, she will continue to fight for conservative values and pave the way for a more prosperous future for our children and grandchildren.